Multicore computing technologies are critical to high performance embedded systems. Such technologies are advancing rapidly in terms of the diversity of available multicore platforms, and the scale and heterogeneity of computing resources available on multicore-equipped devices. However, development of high performance signal processing software for multicore computing platforms is a complex process. Due to this complexity, designers face major limitations in effectively deploying high performance embedded solutions based on current design methodologies and tools. 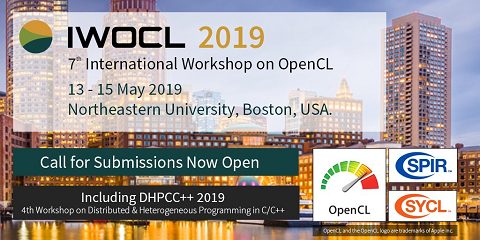 Key factors that complicate this process include challenges in exposing and exploiting application parallelism; heterogeneity and complex trade-offs among available multicore platforms; and the large scale of modern embedded software applications. To help designers experiment more effectively with alternative multicore software strategies, and to develop efficient and reliable embedded software implementations, this project has contributed systematic design methods for formal description of multiprocessor platforms, and optimized mapping of signal processing code blocks onto multiprocessor architectures.